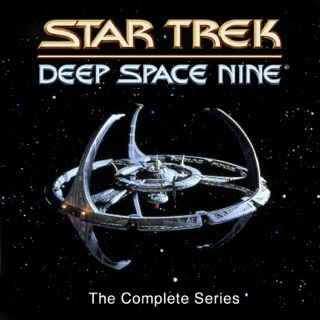 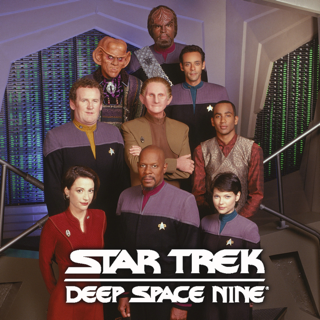 DS9 is set on a space station orbiting the planet Bajor. 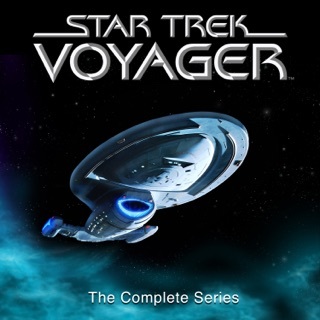 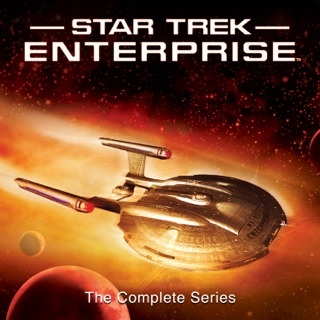 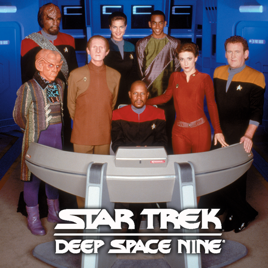 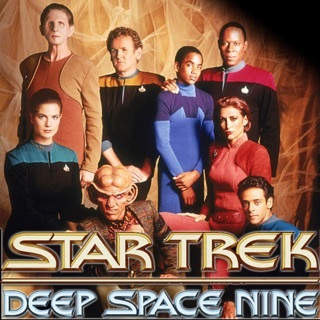 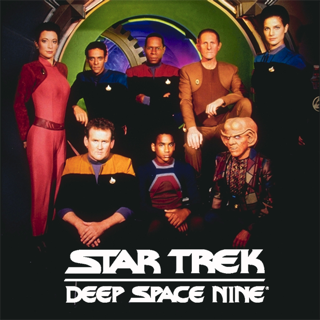 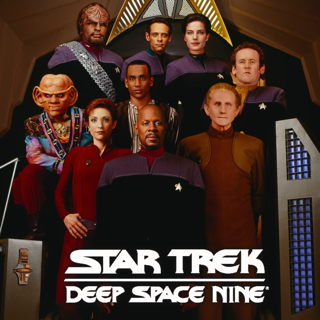 Commander Benjamin Sisko is in charge of a diverse crew who must fight off rival alien species who want to control DS9 because of its strategic position close to a wormhole that allows speedy travel to the far reaches of space. 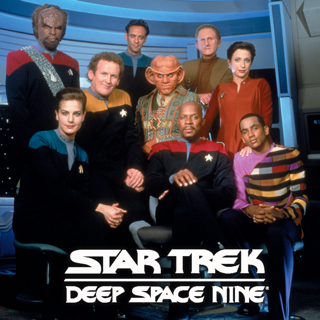 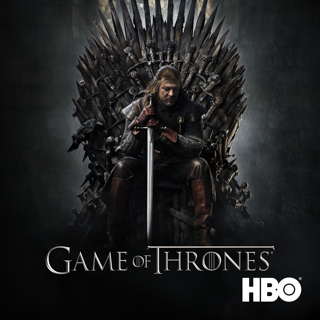 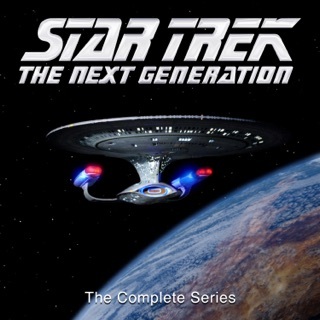 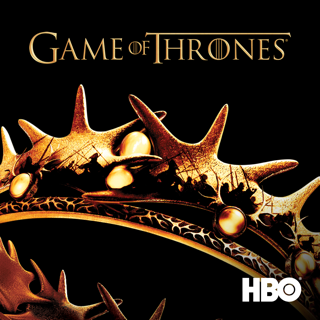 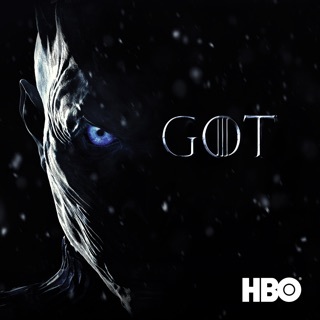 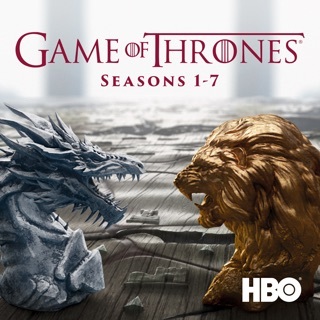 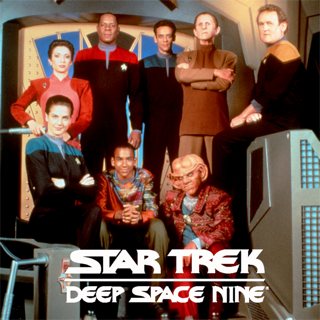 Klingons dominate the fourth season of Deep Space Nine, and characters' loyalties shift as the Cardassians become the victims.